This is the summary of consumer reviews for Apple Magic Trackpad. 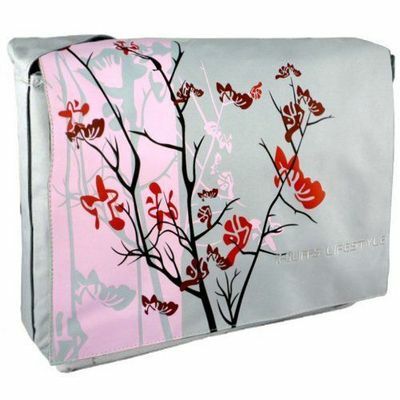 The BoolPool rating for this product is Very Good, with 4.40 stars, and the price range is $55.00-$69.99. The new Magic Trackpad is the first Multi-Touch trackpad designed to work with your Mac desktop computer. 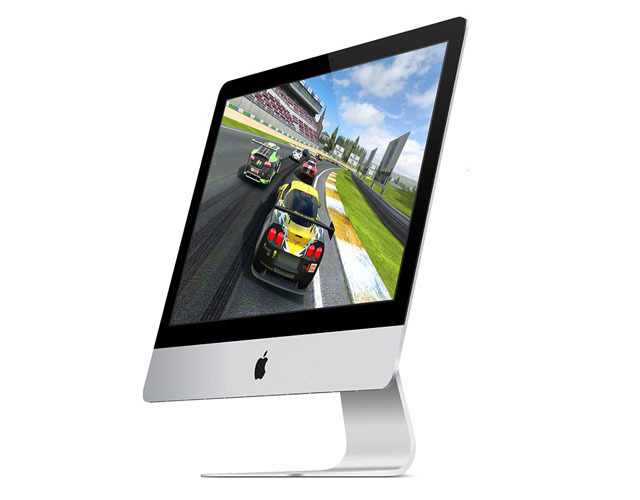 It uses the same Multi-Touch technology you love on the MacBook Pro. And it supports a full set of gestures, giving you a whole new way to control and interact with what’s on your screen. Magic Trackpad connects to your Mac via Bluetooth wireless technology. It’s made with the advanced touch-friendly and wear-resistant glass surface. But with nearly 80 percent more area, it’s the largest Multi-Touch trackpad made by Apple. So there’s even more room for you to scroll, swipe, pinch, and rotate to your fingers’ content. And since the entire surface is a button that clicks, you can use it in place of a mouse. Magic Trackpad also supports a full set of gestures, including two-finger scrolling, pinching to zoom, rotating with your fingertips, three-finger swiping, and activating Exposé or switching between applications with four fingers. 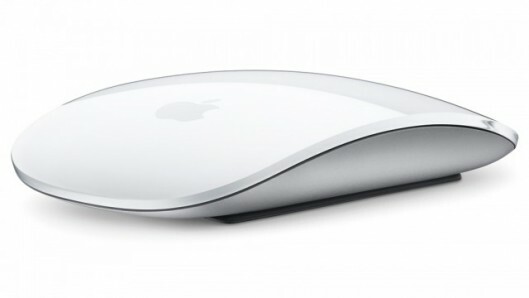 Magic Trackpad features the same sculpted aluminum design as the Apple Wireless Keyboard, and side by side the two sit flush at the same angle and height. Some reviewers complain that the trackpad needs a hard surface underneath to work properly. It is also not suitable when working on big displays or multiple screens. 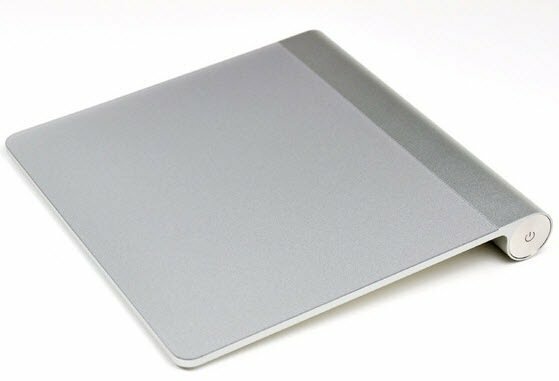 Overall, Apple Magic Trackpad is a great device to use with your Mac Desktops computers. You can use it in place of a mouse or in conjunction with one on any Mac computer - even a notebook. Scrolling and pinching/expanding work as expected. Pros works great as advertised. The magic trackpad works great with the MAC. The device works pretty well but it's not very ergonomic. Why go with a touch screen (and get fingerprints all over it) when this device works even better? When I'm editing photos and working in Illustrator, I turn the pointer speed down to give more control, but when I'm no longer working, I turn the speed back up. Not a 100% replacement for me. . Summary The magic trackpad works even better than the already excellent trackpad on a Macbook Pro. Does anyone know of a pen that works with this device?. Pros Very easy learning curve. A great easy to use product. 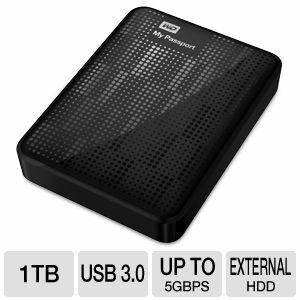 Pros easy to handle,its sleek look . Cons none yet.. The Trackpad is like all other Apple products I've used in the past, easy to install & easy to use. easy to position ( no wires). Many different gestures that are easy and intuitive . Cons I haven't found any yet. It is very easy to use . Cons very expensive. Using it's easy to adapt to and it performs flawlessly. Congratulations to Apple on another terrific product. It's sad that I only see Apple take chances and innovate for a better user experience. Smooth glass surface makes moving across the surface effortless. Buttons in the bottom corners don't work well on soft surfaces, not a big deal though since I always se the touch surface (single-finger-tap for left click, double-finger-tap for right-click) . If you're holding the trackpad with your hand or operating it on a soft surface (like the couch) you can't use the click option, since it requires the trackpad to be sitting on a hard surface, like a desk. It makes interacting with my computer better, faster, and easier. Apple's built-in gestures and those available from third party software are great. The only downfall is that you need to have it sitting on a hard surface in order to click so you couldn't walk around holding it. It also requires such little movement that there's virtually no stress to my hand and wrist. My wrist feels much better and less stressed as well. I love my track pad. The mouse is much easier for drag and drops than the track pad; especially if you're using dual monitors. 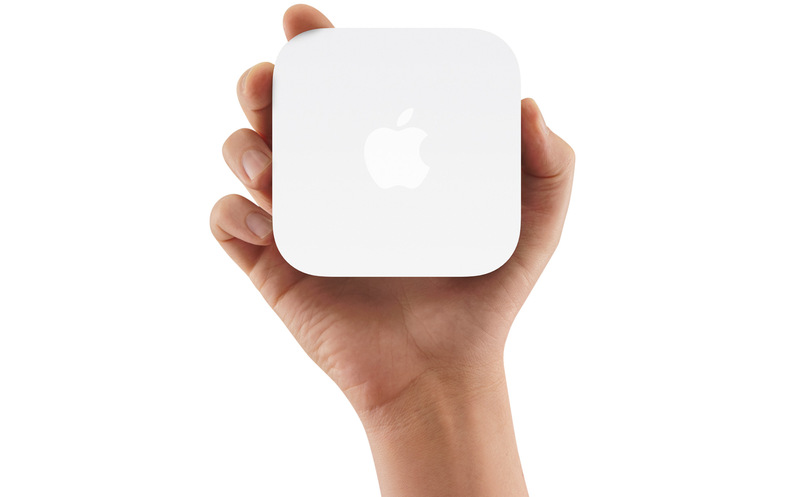 Gestures work amazingly well compared to the magic mouse. I found it a little bit better than the mouse but it makes the hand tired. Quality of product is solid. 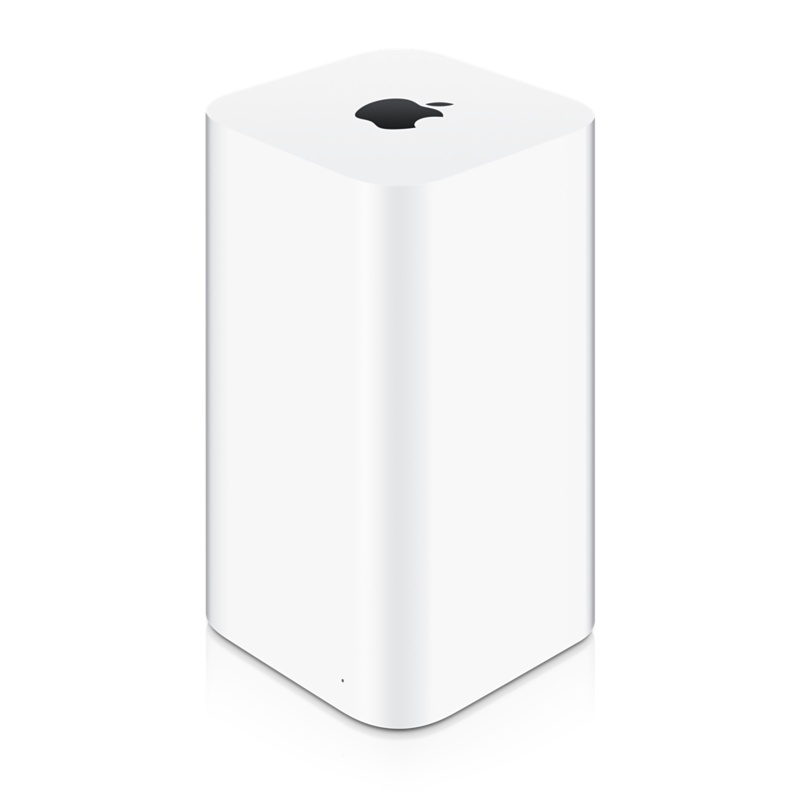 Other than that this's another excellently designed, high quality product from Apple. In fact I prefer the track pad now over my mighty mouse because the mighty mouse scroll had issues with getting stuck and not recognizing the rolling of the ball to move the screen. It does take a little getting used to, but it's functional and easy. I've my laptop connected to a 22" monitor so essentially I've a "desktop" setup. When you go into the preferences your greeted with a range of options including "Tap Click" which is good for clicking on an icon without using the physical click and "Secondary Click", also known as right click in the windows world. It details how to click and drag as well as other functions or gestures. The gestures are easy to learn, especially if you've a gesture-powered mobile device. I love the multi-touch gestures! Pros Ease of use: gestures are intuitive and smooth, whole experience is very natural. But with a Mac, it's actually a better way to control your computer with really great multitouch gestures. Gestures are very natural and easy to remember. Just because Macs have all the multitouch gestures like Mission Control & Expose. What bothers me most is that you can't use the system's mouse gestures because the pad doesn't support it (for example: closing a page in Opera by right-click>down>right gesture). If you don't want to enable this feature then simply position your thumb to left click...and your pinky for right click.